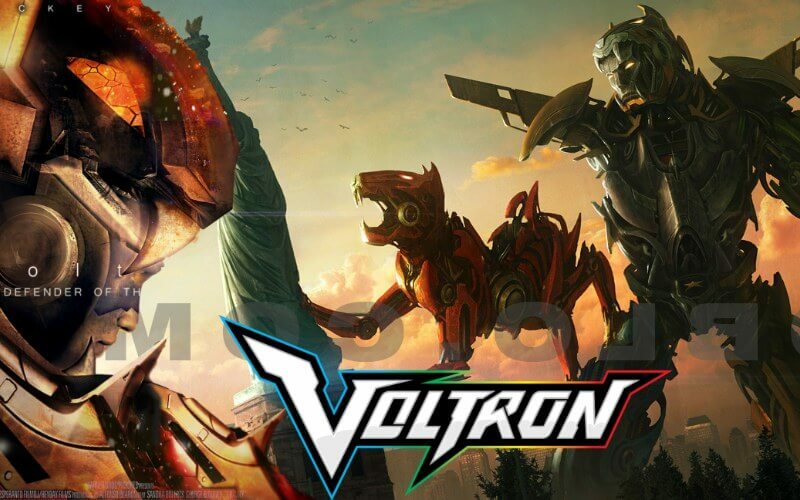 Voltron is an anime T.V. series from 2016 to 2018 that greatly resembles Power Rangers in its concept. It is now in the works as a live action movie set to come out soon. Voltron is set in a universe where five kids must defend the universe from an evil using powerful robots. These robots can also fuse together, making an even larger robot.